Click here for related press on issues covered in the film. 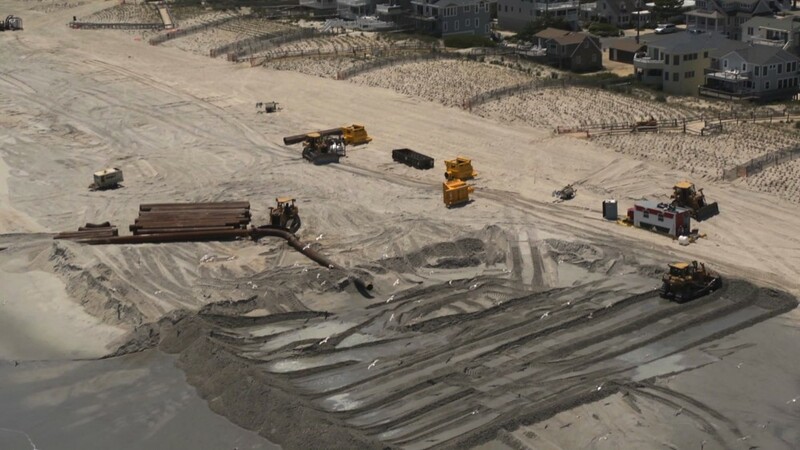 "Build a Beach, Rinse, Repeat"
Someone in “Shored Up,” a thought-provoking documentary about the folly of shoreline construction in the Hurricane Sandy age, compares beach replenishment to the sentence of Sisyphus: pile up the sand, only to see it washed away; repeat endlessly. 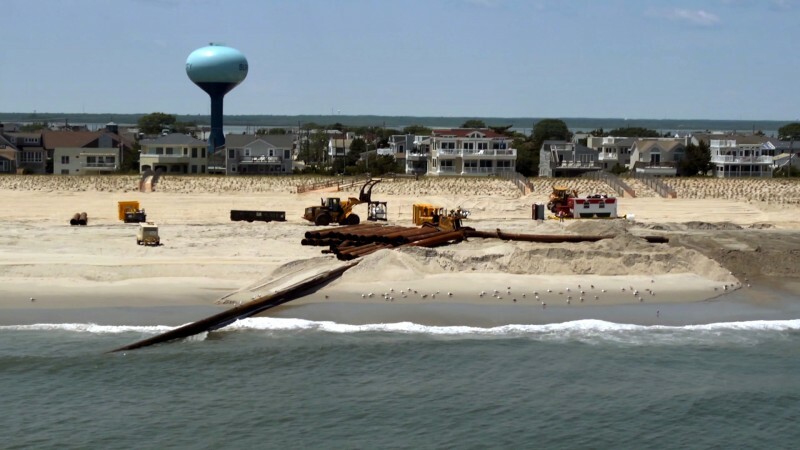 “Shored Up” delivers a sobering examination of the threat rising sea levels pose to coastal cities and the economic factors that encourage doubters to keep their heads firmly buried in fast-disappearing sand. 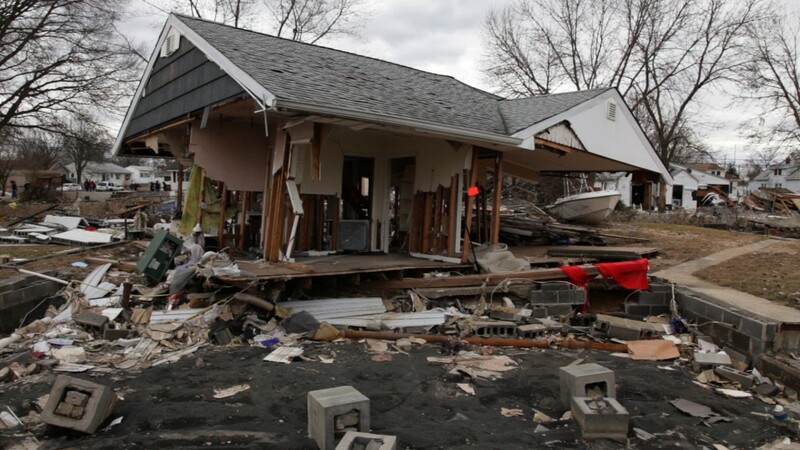 Utilizing footage captured in the wake of 2012′s Superstorm Sandy, the pic marks a sturdy feature-length debut for documentarian Ben Kalina, who eschews hysteria, preachiness and self-importance in favor of calm, persuasive scientific arguments. "A Beautiful Look at How Seaboards are Destroyed in Shored Up"
Our seemingly innate desire to hang on to disappearing sand, which is essentially what our barrier islands are, is beautifully illustrated by the film's cinematography and historical footage. "Film on development and climate change, declined by museum gets Triangle showings"
[Nathan Freeman, coordinator of NCSU’s master’s degree program on Society and Climate Change] said the film offers an array of viewpoints to illuminate issues about coastal development and climate change that are too complex to be viewed from just two sides. It goes well beyond the sort of simplistic approaches of some other films about climate change and was the kind of intelligent approach to the topic that he had been looking forward to for years, he said. "The conversation about climate change has been inarticulate to abysmal,” he said. “This film, though, is like climate change 2.0. It brings in all these points of view and allows a basis for a real conversation." "The Future of Coastal Communities"
While it may seem that Hurricane Sandy has been covered by every possible environmental angle, a new documentary brings a refreshing discussion to the table. In his documentary, Shored-up, Ben Kalina set out to document the human efforts to literally beat back the sea along the U.S.’s East Coast. "Sea level rise documentary with NC focus comes to Triangle"
"NC Museum of Natural Sciences director puts kibosh on documentary on sea-level rise"
Shored Up, a film by director Ben Kalina, explores issues regarding coastal communities, specifically the New Jersey shore and the Outer Banks of North Carolina, in light of super storms and rising seas. "Should public museums be open to screening controversial issue films?" Earlier this week, the filmmakers behind "Shored Up" were profiled in the North Carolina weekly the Indy Week. The film, it seems, was forbidden from screening at a weekly Science Café at the North Carolina Museum of Natural Sciences by the museum's director, the geologist Dr. Emlyn Koster, after it was sent to the Science Café Programming Committee. "In NC, the Science Show Doesn't Go On"
North Carolinians want to see the documentary, and they will. But now they have to wonder whether the anti-science crusaders have gone beyond the legislature, beyond even the director of the Department of the Environment and Natural Resources John Skvarla, who believes oil may be a renewable resource. Now they have to wonder about the director of their justly renowned science museum. "Science Museum Declines to Show Climate Change Film"
A premier science museum in North Carolina has sparked some controversy by refusing to show an hourlong film about climate change and rising sea levels. “The suppression of information is not in in the spirit of what a museum ought to do,” says Charles “Pete” Peterson, a marine ecologist at the University of North Carolina’s Institute of Marine Sciences in Morehead City. 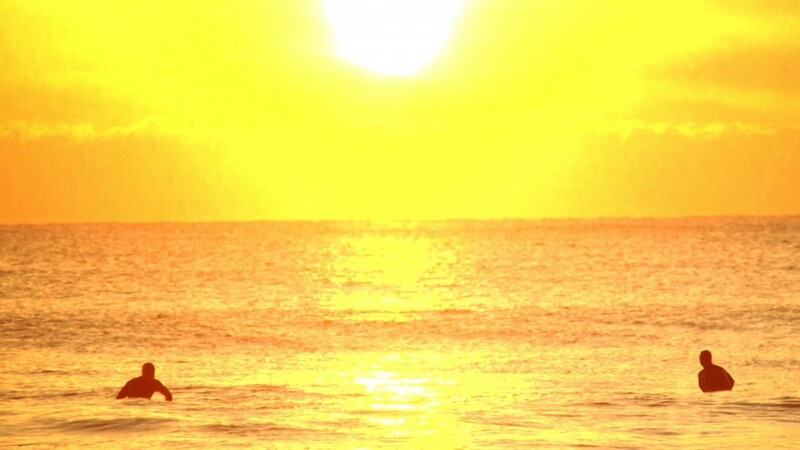 Kalina, whose films examine the intersections of environment, culture and politics, started off four years ago with an interest in beach replenishment and the tensions it created among local interests, from homeowners to surfers. Then, when he was almost finished, Sandy hit — as if to underline everything the filmmakers had heard. Ben Kalina's brilliant film, Shored Up, is drawing rave reviews all over the country. But its poignant message is especially topical on the East End. 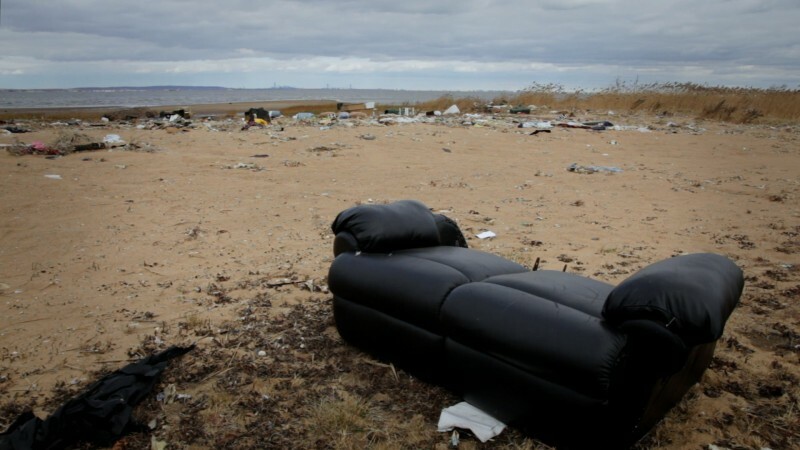 "Film explores a post-Sandy Shore"
Documentary film director Ben Kalina, of Philadelphia, discusses his new film with NewsWorks Host Dave Heller. John Anderson’s article about films produced in the wake of Sandy starts and ends with Shored Up – the only feature film in the bunch. This story went on the AP wire on Thanksgiving day. Maybe it was a slow news cycle, because by the end of the weekend it had been picked up by nearly everyone: the Wall Street Journal, Boston Globe, Miami Herald, BBC, YahooMovies, and so on. "Sea level rise is the subject explored in 'Shored Up,' a film to be screened 7 tonight at Christopher Newport University's Ferguson Center for the Arts." "Harrowing Hurricane Documentary Selected for 2013 Flyway Lineup"
"Put Shored Up on your list of must-see films at Flyway 2013." "Director: Climate change 'right here'"
"Part of what Kalina explores in 'Shored Up' is whether coastal communities should receive a plethora of federal funds to rebuild after storms." 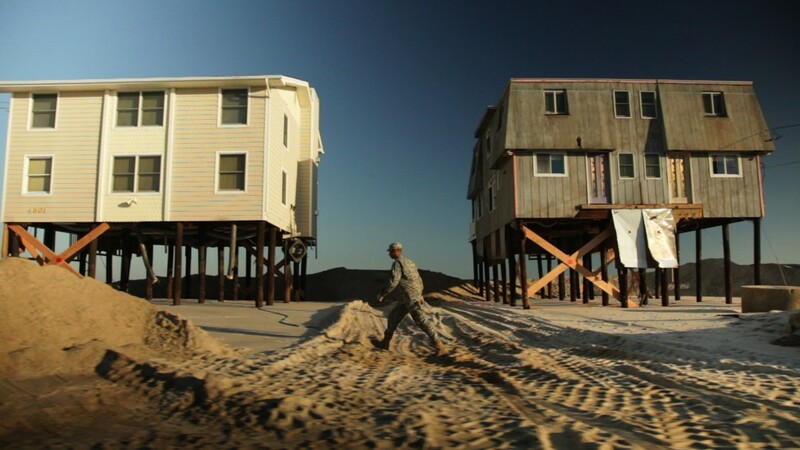 "Princeton Film Festival to Feature Documentary on Superstorm Sandy"
"As sea levels continue to rise, the film reminds us, people continue to make their homes on the seacoast. It's Mother Nature versus human nature – and we humans keep making the same mistakes." "Temporary Bandage on a Permanent Wound"
"[Ben Kalina's] handsomely filmed, journalistic documentary, "Shored Up," examines the many complex interests shaping the New Jersey and North Carolina coastline." "DOXA 2013: Shored Up reminds us that there is no escape from stupidity"
Kalina shows how Americans—specifically, those living on or near the Jersey shore, on barrier islands, and on the Atlantic Ocean’s edge in North Carolina—are dealing with (or not) the well-documented and increasingly rapid rise in Earth’s sea levels. "A Film Festival With More of Everything"
Shored Up to premiere at the rapidly growing Montclair Film Festival, New Jersey’s destination fest. Stephen Colbert slays the sea level deniers. Ripped from the headlines and our film. Our friends at Southern Fried Science have great things to say about Shored Up! Ben appeared live on Democracy now to talk about coastal management, beach erosion and Shored Up. Check out his 10 minute appearance. Apparently we made quite the splash as we filmed with Margaret Buchholz and Jeannette Lloyd on LBI in January. We just got a write up and shout out on the blog of our friends over at Jetty, the surfing/skating/all around cool gear company with deep roots on LBI. They’re fully behind the film, and we are most appreciative. After riding out Irene on LBI with his friend, Shored Up’s director Ben Kalina, Daily News photographer Dave Maialetti posted their adventures during their weekend-with-hurricane-Irene on this popular Daily News blog. Lots of great photos and anecdotes about the folks on LBI who stayed behind for the storm. Brian Newman, founder of Sub-genre, a film and new media production, distribution and marketing company, wrote about Shored Up in September of 2011.